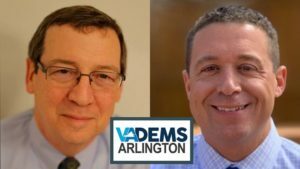 Arlington, VA – October 7, 2018: The Arlington County Democratic Committee (Arlington Democrats) is pleased to announce we will be joined by a distinguished young group of special guest speakers at our final two Gold Card events: Delegate Jennifer Carroll Foy, Sarah Horvitz, and Kellen Squire at the Arlington Young Democrats Fireside Chat, and Mayor Levar Stoney at the Arlington Democrats Golden Gala. Delegate Carroll Foy is one of the freshman Delegates who flipped a seat last year in the Virginia General Assembly; Sarah Horvitz is the Political Director of Run for Something, and Kellen Squire was a 2017 candidate for the House of Delegates, challenging Rob Bell. 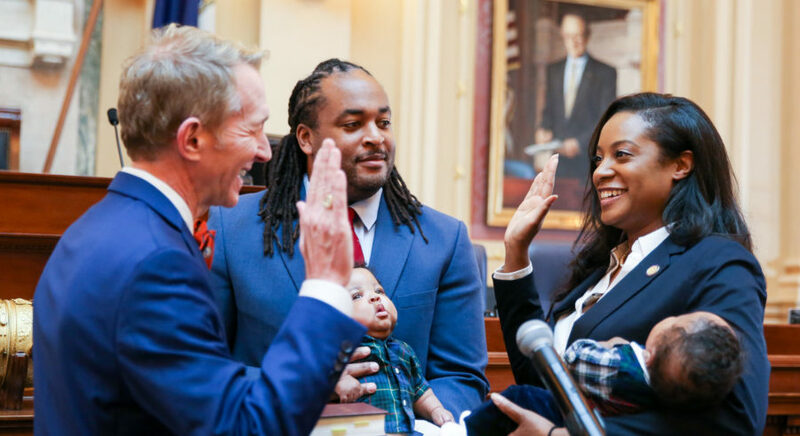 Mayor Stoney is the youngest mayor of Richmond ever to serve and previously served as one of the youngest-ever and first African American Secretary of the Commonwealth in Governor McAuliffe’s administration. 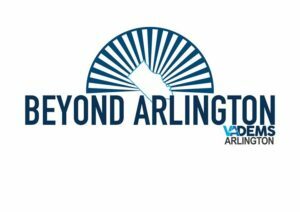 Arlington Democrats Chair Jill Caiazzo noted “We are proud to showcase the best of our rising talent and our strong bench. These speakers are the vanguard of the blue wave and will keep it going for years to come!" For more information, please visit arlingtondemocrats.org/goldcard.